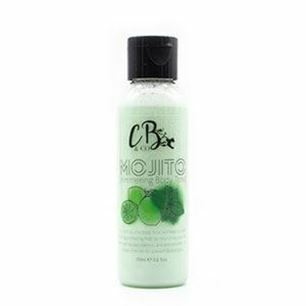 COCKTAILS by CB&CO is a brand new range, launched in the summer of 2018. 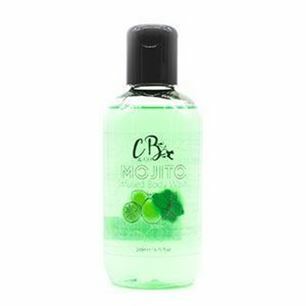 Mojito - Get the party started with this fresh and zingy cocktail for your body, inspired by the classic Mojito cocktail. 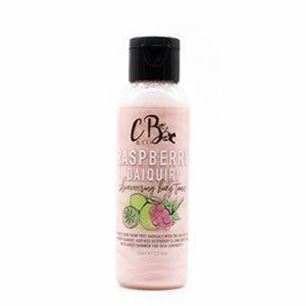 Raspberry Daiquiri - Cleanse your skin with a sweet and juicy fragrance. This amazingly refreshing cocktail has the perfect balance of sweet and tangy flavours. 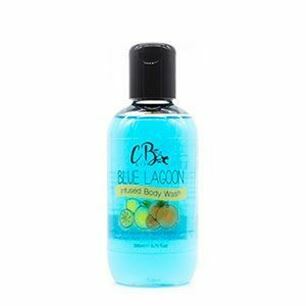 Blue Lagoon - Dive into your senses with this Blue Lagoon cocktail infused body wash. The Pick N Dazzle team is constantly searching for new brands and products. 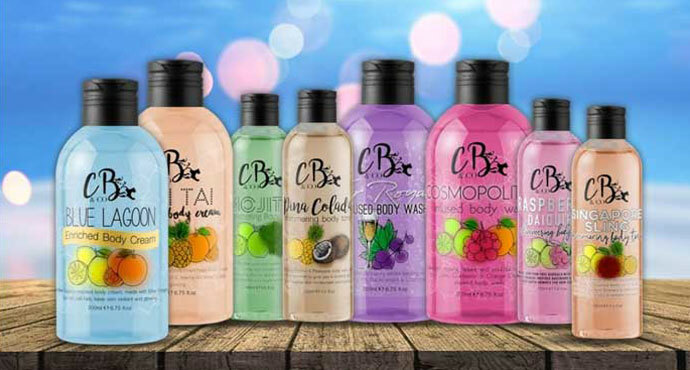 When the CB&CO Cocktails range was launched in the summer of 2018, we were among the first to grab it. Endulge your sences under the shower or in the heat of the day with the pleasent scents of the Cocktails. 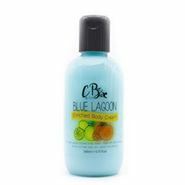 Customers will find in each of the collections a Body Wash, Body Cream and Shimmering Body Tonic. 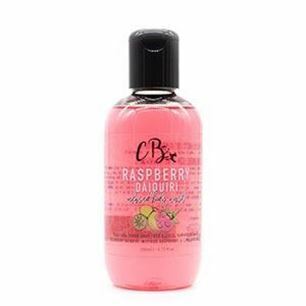 Body Wash - the fresh body wash will leave your skin feeling revitalised. 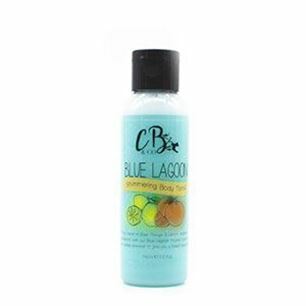 Body Cream - the perfect skin care gift for your body and the skin. 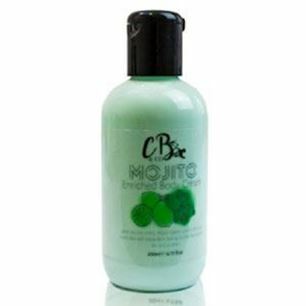 Shimmering Body Tonic - the fresh shimmering body tonic will leave your skin feeling revitalised. Sonya "Супер е! Освежаващ и ароматен!" Deanna "Прекрасна консистенция, бързо попива и е икономичен!" Deanna "Всяка баня е истинско удоволствие. Чудесна пяна с малко продукт и прекрасен аромат!"